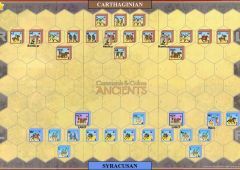 Ducetius was a victim of his own success. 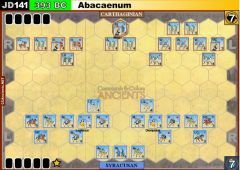 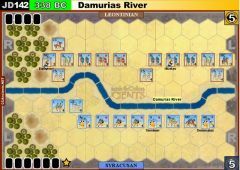 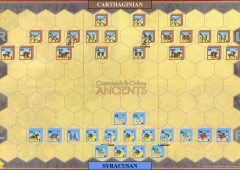 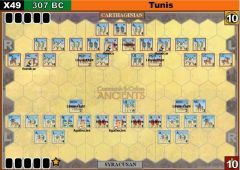 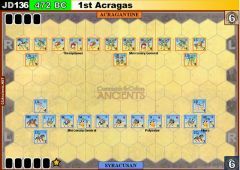 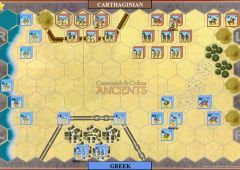 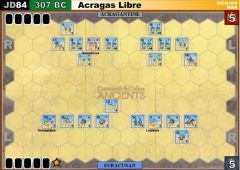 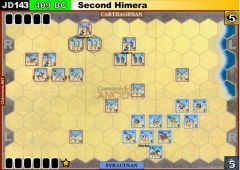 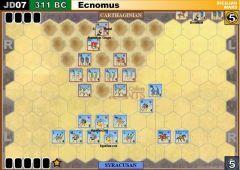 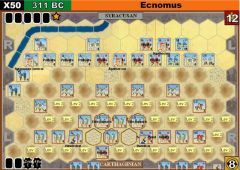 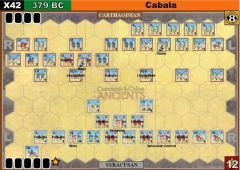 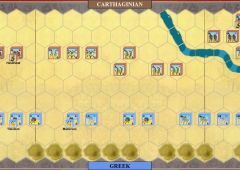 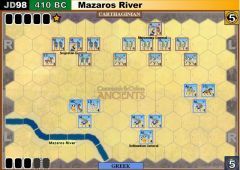 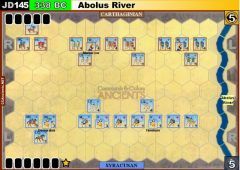 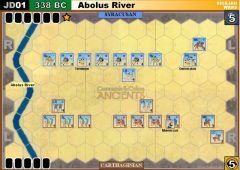 Following his stunning victory at Motyum over the armies of Acragas and Syracuse, Ducetius was now faced with the task of defending his newly won territory. 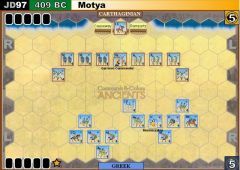 Both Greek cities raised fresh armies and called in allies, and the following year they once again marched on Motyum. 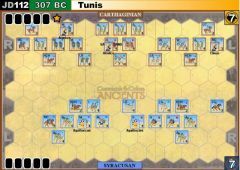 Ducetius, with his smaller force, probably hoped to defeat his enemies in detail. 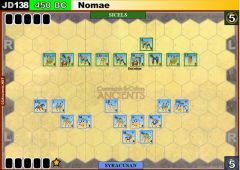 Ducetius marched his main army to face the Syracusans near the town of Nomae. 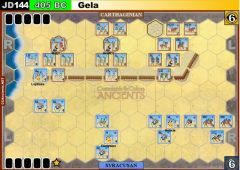 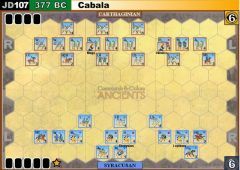 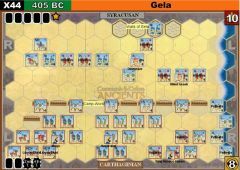 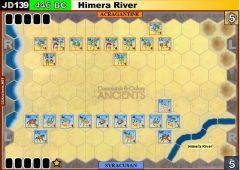 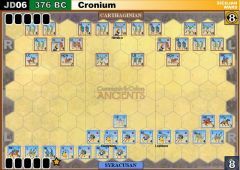 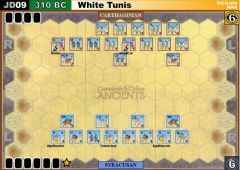 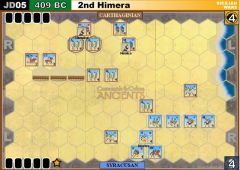 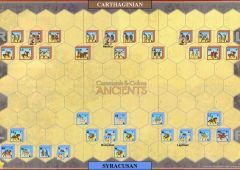 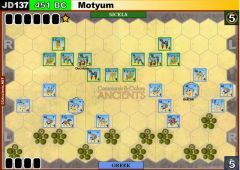 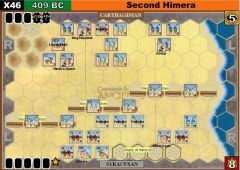 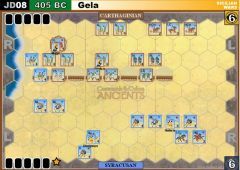 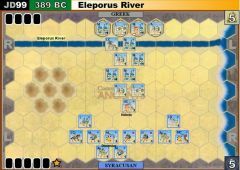 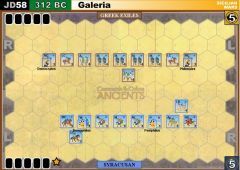 The Syracusan and allied hoplites proved too much for Ducetius and his men in open battle, and the Sicels were defeated. 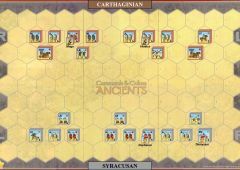 Ducetius fled first to Motyum, but when the Acragantines attacked the town he fled, surprisingly, to Syracuse and put himself at the mercy of its citizens. 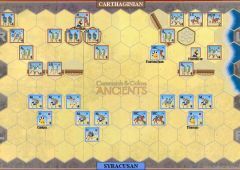 The Syracusans, maybe remembering the assistance Ducetius had rendered them in the past, were extremely lenient. 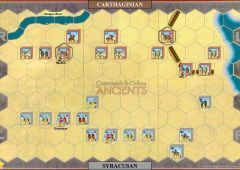 Without consulting their Acragantine allies, they exiled Ducetius to Corinth on the provision that he never return to Sicily. 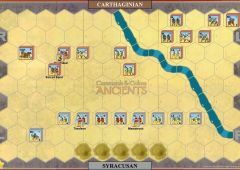 This unilateral action would be the cause of future conflict between the allies.